As homeowners we usually don’t plan for major roofing repairs or replacements that are caused by the notorious storms we have here in Colorado. At Interstate Roofing, we understand these stresses and want to help make this process easier for you. When storm damage hits, it leaves its mark in several ways and we want you to feel prepared. Your roof not only protects your family and possessions, but your livelihood as well. Your home is full of memories worth the ultimate protection. 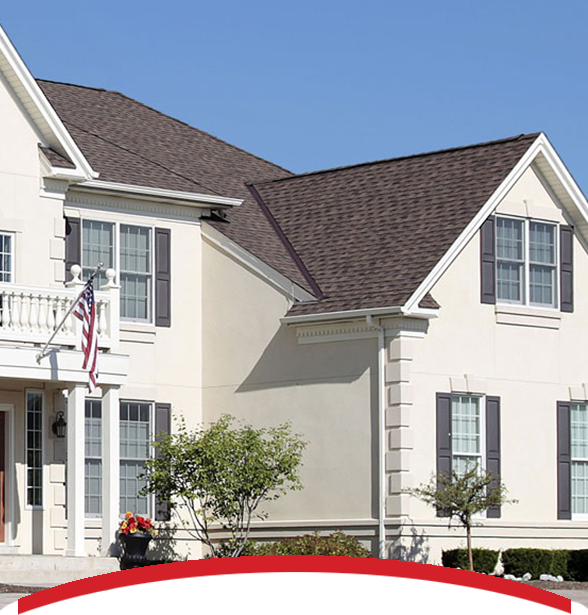 In Colorado, roofing contractors can be just as unreliable as the weather — Protect yourself. After a storm in Colorado, it’s not uncommon to notice more and more out-of-town contractors and “Storm Chasers” trying to make a quick buck by taking advantage of roofs with storm damage. It’s best you go with someone you trust and know within the community to take care of these damages, as we’ve known plenty of people in the Colorado community who have gotten scammed by these “Storm Chaser” contractors.